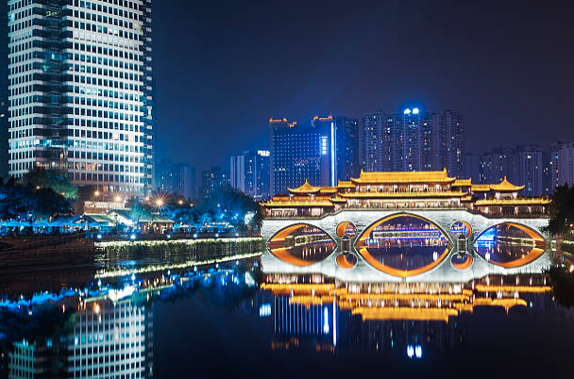 Chengdu is the burgeoning capital and economic hub of the vast and stunning Sichuan province. A fashionable city of overwhelming beauty and rich culture, where tradition and modernity co-exist. Recently ranked as the best-performing major city in China and as a recent survey suggests, the happiest place to live in the country. Experience an excellent quality of life and a relaxing lifestyle. Delve into a place recognised as the UNESCO city of gastronomy, taste the region’s distinguished and delicious cuisine. Travel to the city the panda’s call home. Find convenience in easy transport links to across Sichuan and China to the major tourist hotspots. Come to Chengdu for a great experience. Please contact Leo at A1278@directapply.findworkabroad.com for more information, we look forward to hear from you soon.